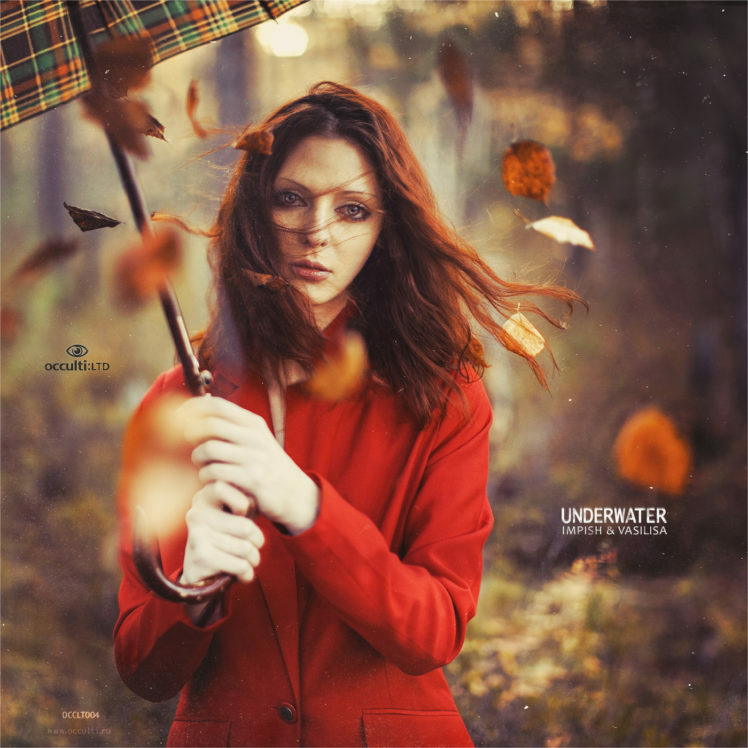 Once again Impish and Vasilisa return to Occulti with some new stuff to show, and this time its a 6 track album “Underwater“, which brought together the material written in the course of 2008 to 2013. 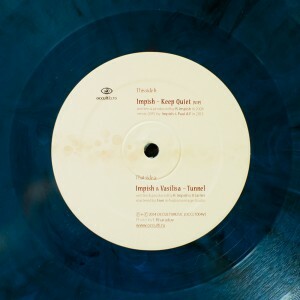 The mini album is dramatically simple in its concept, but deeply soaked with rainy vibes and loaded with powerful bass lines that have proven themselves worthy over the years on Moscow’s underground dance floors. 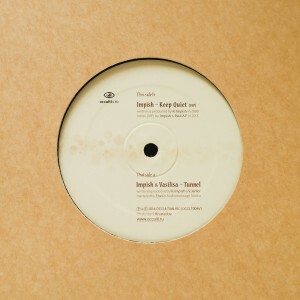 The two dark dance floor shakers Keep Quiet and Tunnel have been chosen for the 12inch vinyl. 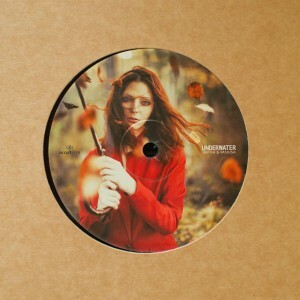 The CD topped off with beautiful photograph by Ilya Kisaradov is released alongside with the vinyl. 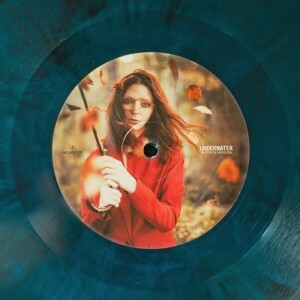 It contains the oldest and the most stormy of the tracks Don’t Let Me Down, the heartfelt Why, Lonely Street and Haze, which has been released on vinyl in the early 2014.